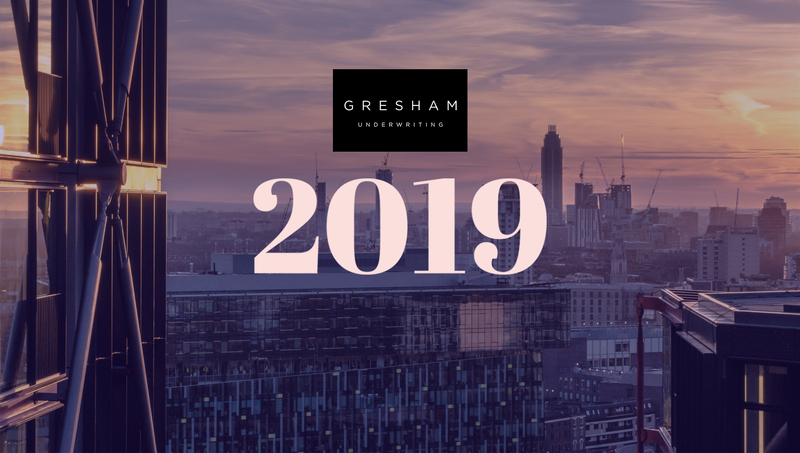 We at Gresham are constantly striving to improve our product offering to our broker panel and as such we have undertaken a full review of one of our most popular products, Residential Let insurance. We sought direction from many of our broker partners as to how to enhance our offering to support their aims. The market for Residential Let business is one of the most competitive in the insurance industry at present. Many providers seek this class of business within their overall portfolio in some manner. 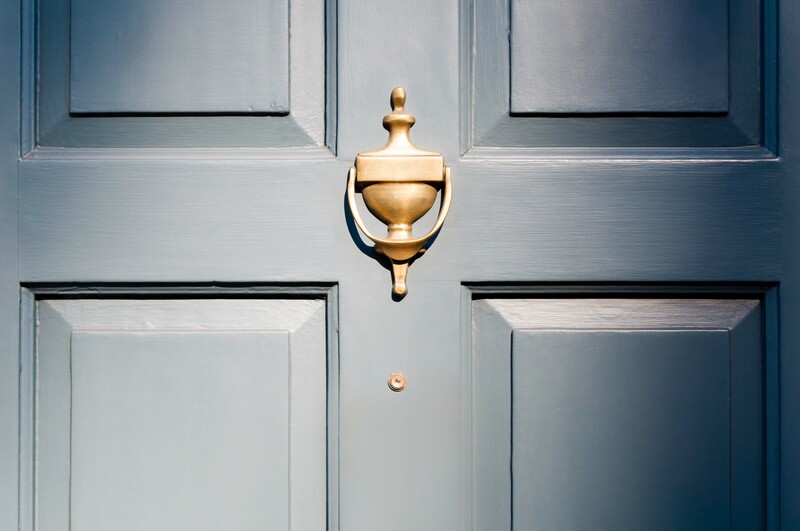 Gresham are no different to other providers in this regard, however we are different in both our product and service offering to our broker panel. 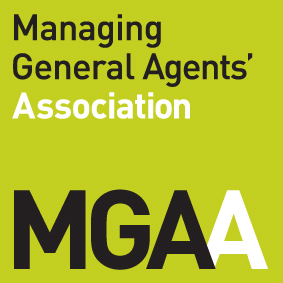 Being an MGA and having a bespoke platform allows us to be agile in adapting to current market trends and brokers needs. Our underwriting and product development teams have been working closely in conjunction with carriers and brokers to ensure that the revised product fulfils these needs whilst improving on the market standard. Brokers can find this product via our market leading online platform that provides instant quote facilities and a fast and effective communication channel with your underwriting team. 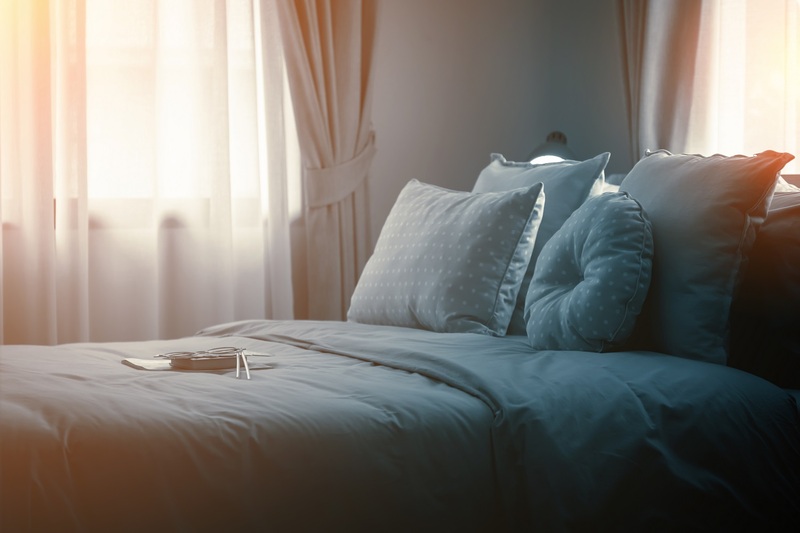 We hope that the enhancements will prove valuable to you in your business objectives and that our product provides a suitable home for your clients’ needs. You can obtain a quote immediately by clicking here. If you have not already got a TOBA with Gresham Underwriting, click here to apply online in minutes. Alternatively, please contact me or a member of the team to discuss your needs in more detail.